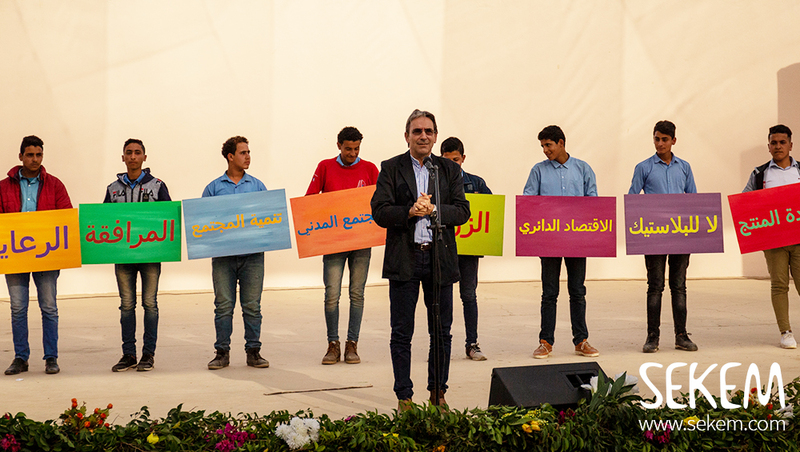 On a sunny day, SEKEM celebrated the 2019 Spring Festival, the commemoration of the birthday of Ibrahim Abouleish, founder of SEKEM. 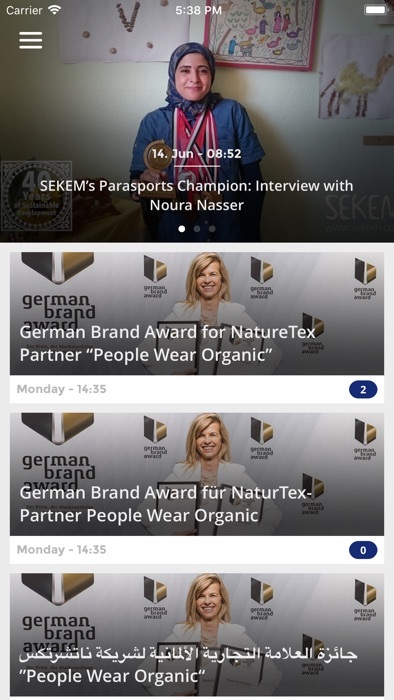 This year SEKEM especially dedicated the annual festival to women and celebrated the Egyptian mother’s day. After taking a minute to pray for Ibrahim Abouleish and to think through his life achievements, thanks was given to his wife Gudrun Abouleish. 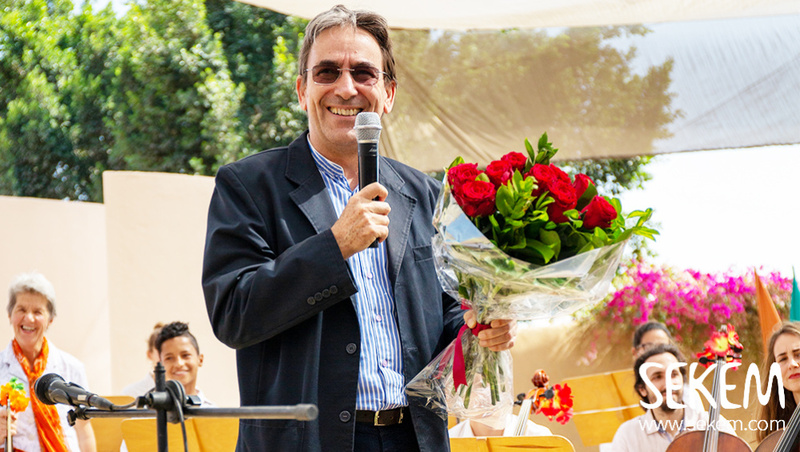 Their son Helmy Abouleish, the CEO of SEKEM Initiative, handed over flowers to her and thereby especially expressed the meaning of women and gender equality in a sustainable community. Various performances, plays, songs, and skits were performed under the theme of “Economy of Love” this year. “Everyone attending the festival should leave with a new value in mind and in heart,” said Helmy Abouleish. “`Economy of Love” might sound like an unexpected combination of words, but it should be a daily experience for each of SEKEM’s employees. This is one of SEKEM’s goals in its Vision for 2057. “Economy of Love” is a broad concept that goes far beyond the principles of Fairtrade by including the four dimensions of the sustainability flower (economy, ecology, society and culture) and is meant to touch each member in the SEKEM community. Hence, in several skits, SEKEM’s companies and educational institutions presented to the audience how “Economy of Love” is implemented in their everyday routine and how it affects the company, the employees and the whole community. Also students from Heliopolis University for Sustainable Development presented their projects and how they could serve an “Economy of Love”. 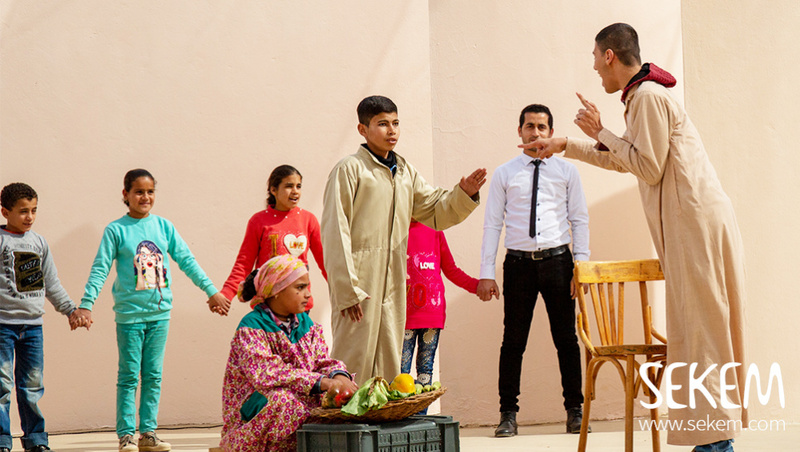 SEKEM’s School for Children with Special Needs presented a play about the value of education in “Economy of Love”. The play was a great success and received a lot of applause – thanks to the students’ talents and efforts and their teachers’ hard work. Besides the main theme, the SEKEM School choir presented interactive songs where all the audience sang along. For the first time this year, SEKEM employees and friends joined the school choir. 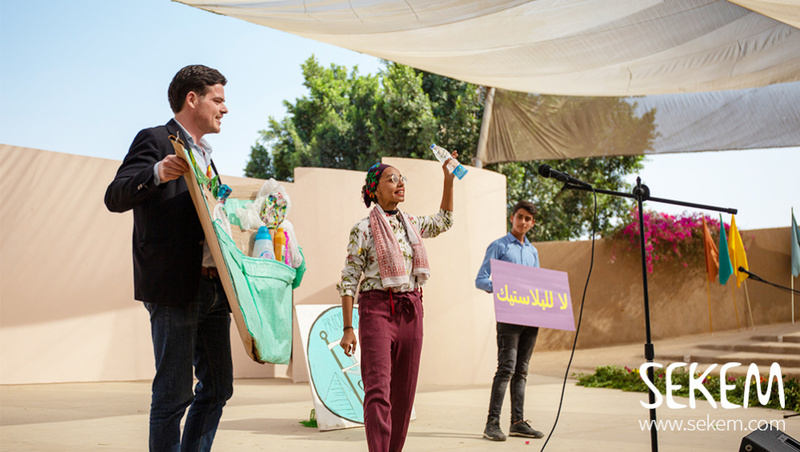 And another very special musical performance was a song jointly composed by two co-workers of the company iSiS Organic: Andreas Kalbhenn passionately sang the Arabic lyrics that have been written by his colleague Doaa Gabal. This contribution showed in a wonderful way the merge of cultures taking place in the SEKEM community. 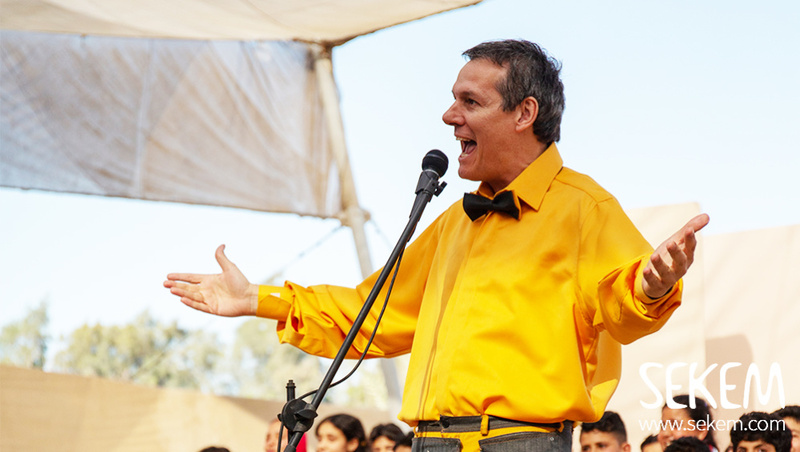 By all the different performances and contributions from SEKEM members and with many guests and friends from outside attending the festival, a true sense of community feeling was created on the 21st of March at the SEKEM Farm.